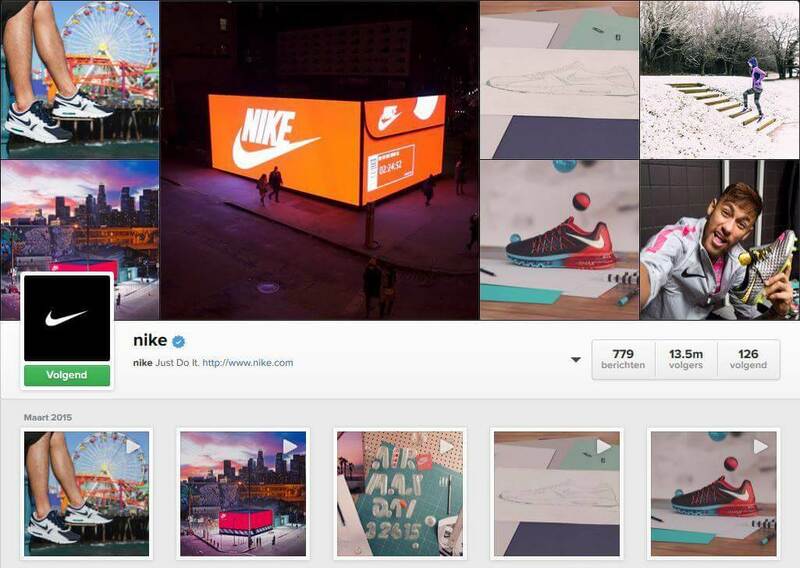 Nike is killing it and has been skyrocketing its Instagram followers from 4 million to a staggering 13.5 million, in a period that lasted less than one year. 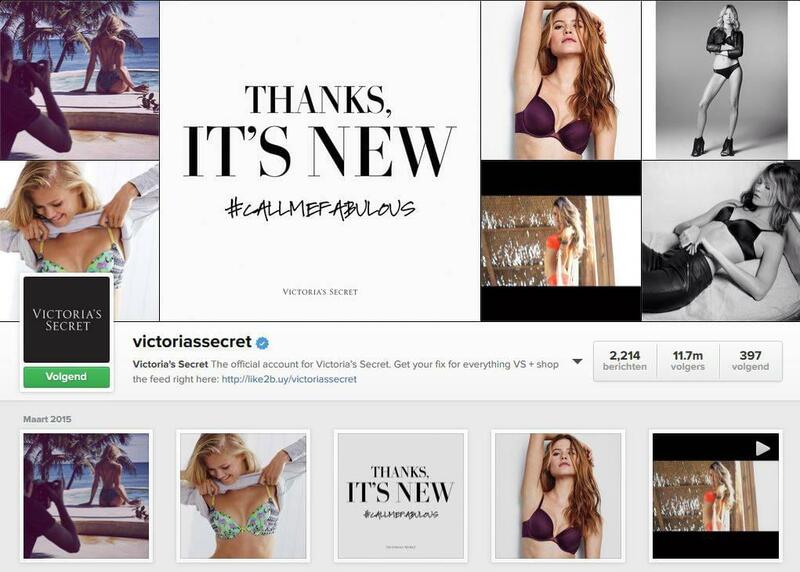 Fashion and lingerie brand Victoria’s Secret went up from 4.2 million to 11.7 million. The brand that is passionate about capturing and sharing life’s great moments on video GoPro surged from 1.9 million to 4.5 million. Starbucks, the green giant formerly known as coffee brand, went from 2.3 million followers to 3.9 million. The data comes from an Adweek study that was conducted over the period April 2014 till February 2015. Budgets these brands spent were not revealed however. Why CMOs Should Reconsider Their Instagram Presence? Instagram has been long known as a niche image sharing site that was populated by young screenagers also called Generation Z. However, all of that changed in 2014, when Instagram overtook Twitter in terms of active users and now stands proud at the 300 million users mark. Instagram has a more international profile than Twitter, with 70% of its users outside the United States. Instagram doesn’t just offer brands a wider reach than Twitter, they also see engagement rates up to 50 times higher on their Instagram profiles than those on Twitter. Not my insights or opinion, it’s stated on Adweek. Instagram is not just the world’s largest photo sharing site, it’s also a great place to build a “look” for your brand and create your own visual fingerprint. How CMOs Can Boost Their Fanbase on Instagram? If you are inspired by above brands, and are convinced about the reach and engagement Instagram offers brands, the ‘how to grow‘ your Instagram question remains. I will answer that question here, with examples. But before I do, I would like to stress the fact that almost every CMO on this planet gets nightmares when it comes to successfully connecting his brand to the people formerly known as consumers: Generation Z. Using cool photos and especially branded videos on Instagram in smart ways is rewarded with massive audience growth. Cool, but what are smart ways? Most of the afore mentioned Insta heroes have been using branded stop-motion clips. These are shorter and way more engaging videos than your average TVC. Hopefully you have been practicing with Vine-alike or other short forms of branded video content? They should be part of your content marketing strategy. Nike takes its own unique direction on Instagram. They share photos and clips that support their movements like #airmaxday. 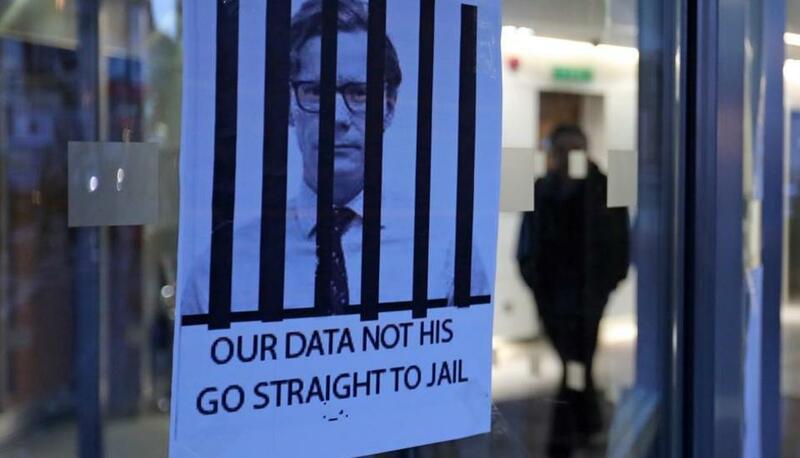 But they also reveal short video clips of their impressive OOH campaigns in i.e. Los Angeles and New York city. Victoria’s Secret goes way beyond showing their gorgeous (but skinny) models. They use photos and short video clips (15 seconds) on their Instagram page. Videos are promoting new collections, events and some are videos in which models are asking fans to interact, vote or share. 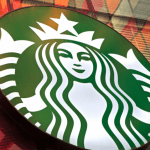 Starbucks is taking a Coca-Cola alike approach on Instagram with their Happy Mondays movement that is inspiring the human spirit with global and local content. 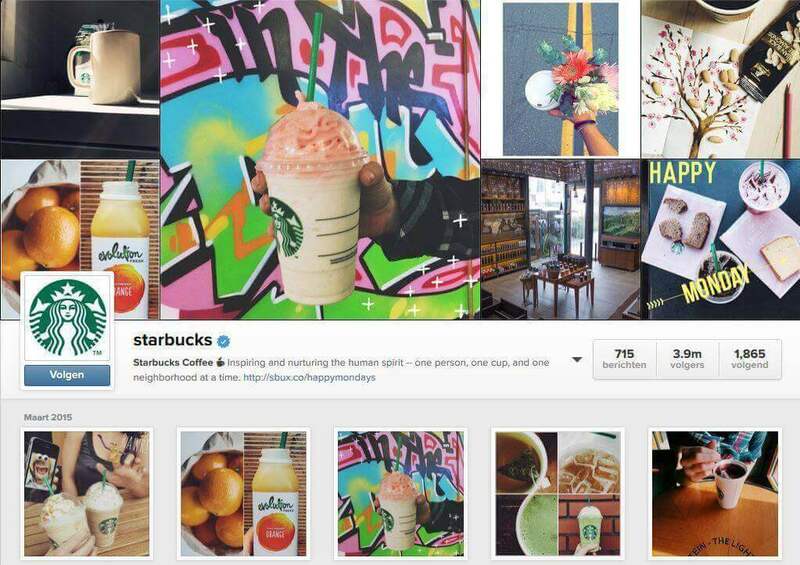 Starbucks however, for the second time recently “regrammed” (the term for sharing on Insta) an artist’s 15-second video much to the delight of its followers. The Big Brands That Have Failed To Coin Instagram So Far? 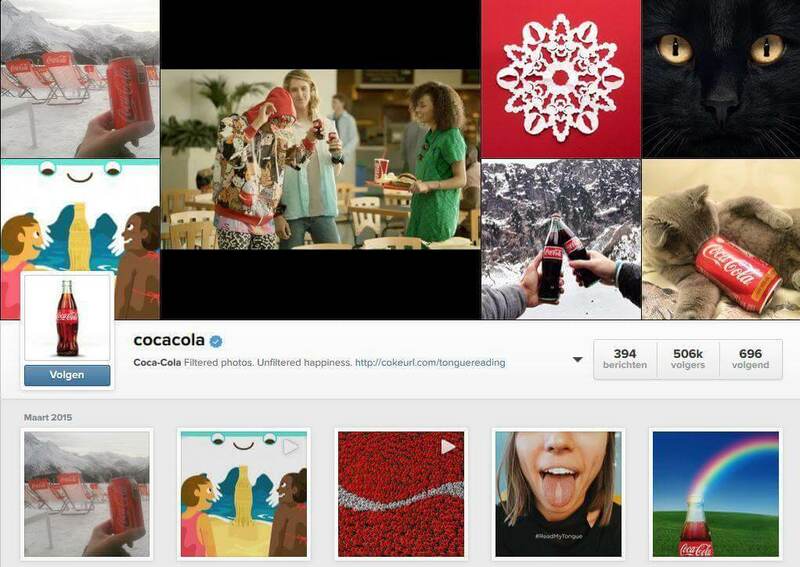 Having touched Coca-Cola’s movement theme Happiness, I must say that the brand should be really unhappy about its Instagram performance. At gathering my insights for this story I almost fell out of my chair seeing Coke’s base on Insta: a shallow 506.000 followers. Now that’s really Coke unworthy. However it also means that you can still beat Coca-Cola. Also the true masters of content marketing at Red Bull are now at a mediocre 2.4 million Insta fans. With their young target audience and content skills, they should have been at 10 million followers by now. Indeed, battling with the Coke’s and Red Bulls is now still possible for your brand. This Instragram Video Ranking (scroll to the middle of the page) will show you more photos and videos used on Insta by retail, auto and beauty brands. Yes, I know. CMOs like benchmarks. And they should. Many CMOs of leading consumer brands have been struggling when it comes to their social media marketing strategy. They have been chasing social channels like racedogs on steroids, mostly completely and blindly focused on the reach of each channel. These illiterate media agency tactics are mostly light years away from being even close to social media marketing strategies. But media agencies most often have no clue about earned and owned media. Or it doesn’t fit their remuneration package. They only focus at paid media aka buying you guaranteed reach. Last but not least, CMOs should unthink marketing. They are used to interrupt us with big TV commercials, big campaigns and celebrity endorsements. That’s legacy thinking and applying outdated value systems to the new digital world. CMOs should finally understand that digital, video and mobile spell the end of attention monopolies like TV, Radio and Print. And the end of disruption for marketers and advertizers. CMOs must understand that storytelling is changing, and unless brands know how to tell theirs in a quick, witty and purposeful way that is native to these new platforms, they will be left behind. If you want to connect your brand successfully to ‘screenagers‘ aka Generation Z, now is your time to coin Instagram. Brands who generously share, cultivate sympathy and loyalty. 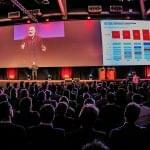 Welcome to the networked economy, era of collaborative ecosystems, not egosystems. How have you been using Instagram and what tips could you share with the big brands? I’d love to hear your ideas.